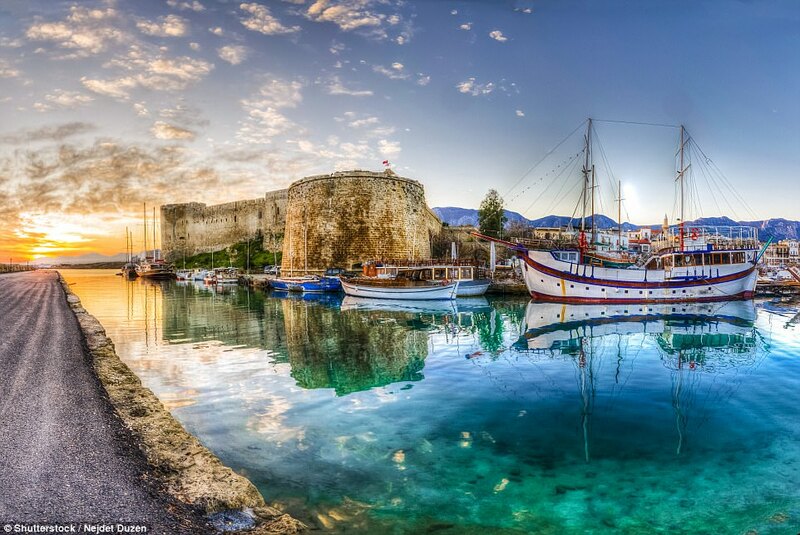 The Cyprus citizenship by investment program was created in 2002. During the last few years, it reduced its investment amount to half, which made it a highly popular program. The Cyprus CBI process takes a bit more than 6 months to complete, as the applicant must hold a Cyprus resident permit for at least 6 months prior to applying for Cyprus naturalisation for investors. Cyprus is part of the EU and Cypriots have freedom of movement across Europe. The Cyprus passport is a good passport which will become on par with most other EU passports when the U.S. finally admits Cyprus into the Visa Waiver program as per agreement. Gather the necessary documents and submit the application at the Ministry of Interior, which will provide a “Confirmation of Submission of Application for Naturalization by Exception”. This confirmation will be used for the Immigration Permit application at the Civil Registry and Migration Department. After collection of the biometrics, the immigration permit is issued after 5 working days. Applicants are required to hold an immigration permit for 6 months prior to naturalisation. Application for citizenship is processed and taken to the relevant Ministries. If the applicant meets the requirements, the Minister of Interior advances the case to the Council of Ministers for the decision. The process takes 5-6 months to complete. Once approved, applicant is required to finalize the investment. After holding an immigration permit for 6 months, the Civil Registry and Migration Department issues the Certificate of Naturalization. Subsequently, the applicant will need to take the Oath of Faith to the Cypriot Republic before a Registrar of a Cypriot court or a consular officer. Once this is completed, the applicant can apply for the passport. Cyprus provides visa-free access to 171 destinations and freedom of movement in the EU. The destinations include Canada and the UAE. Cyprus doesn’t levy tax on foreign income. Applicants can include parents and children up to 28 years of age. As part of the investment, the applicant must purchase a property of 500,000 EUR and hold it for life. Applicants must not have been denied a Schengen visa and/or citizenship in another EU country.